Home Bounty Pixel - presents an opportunity to help those in need, without donating money. Pixel - presents an opportunity to help those in need, without donating money. 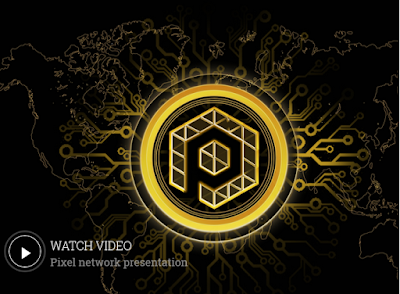 Pixel - real cryptocurrency which provides new, modern payment tool,being fast, confidential, stable, simple and understandable to everyone!Pixel ensures you will never loose your money due to the fall in the exchange rate,furthermore you will never again experience difficulties when transferring money back to fiat money.Pixel is a payment mechanism, devoid of all weaknesses of traditional cryptocurrencies. And most importantly, anyone can contribute in charity, without spending their money. You transfer your desired amount in the US dollars using any available payment option to confirm the participation in this project. 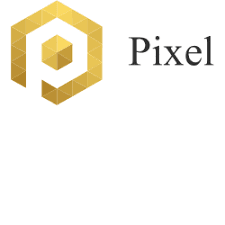 You will receive the equivalent in Pixel, which will be transferred to your Pixel Wallet at the exchange rate of 1PXL = 1USD. The money received from you will be placed into the deposit of a bank. The interest accrued by the bank on deposits will be transferred to a charitable foundation with a world wide reputation. Funds on deposit will stay untouched! Representatives of investors who made a purchase of the tokens and representatives of the charity funds will be able to have a constant control over the state of deposit. All those who contributed the charity project, at any time can quit and exchange their pixels back to dollars at a fixed rate of 1PXL = 1USD. Pixels can be transferred from one participant to another participant, as a whole or in parts. Participation in the project can be either - open or confidential. Exchange rate is always stable, when transferring the amount of pixels between clients’ wallets, a transaction fee of 0.05% from the transaction amount is charged. From March 2018 our team working on Pixel network and wallet apps for Pixel. 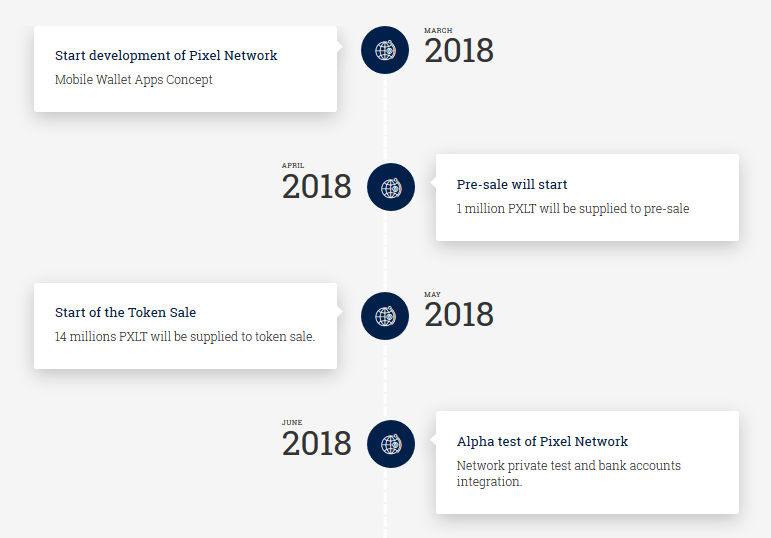 Pixel network will be launched on any result of ICO, cause we already made half of the work and don’t want to stop it.ICO investments needed for marketing and rapid growth of the Pixel. 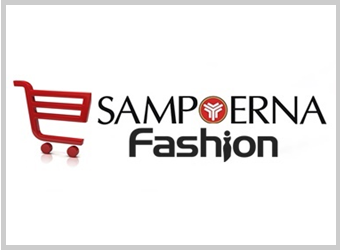 We want launch as soon as possible and start to help people in need.